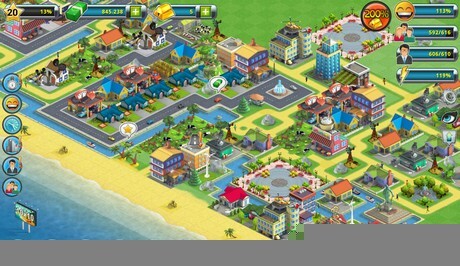 City Island 2 – Building Story is a simulation game for android. In this game you will build your city and develop it. If you liked City Island and the early Sim City tycoon games and you like to build a lot, you will definitely love this new citybuilder game! Get the game, join the fun – it’s free! 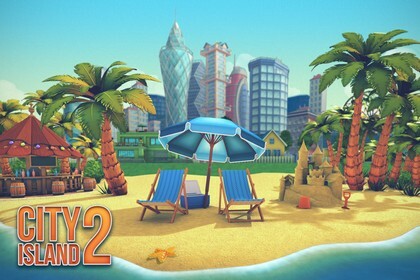 City Island 2 – Building Story is the sequel of the popular City Island game -also by Sparkling Society- which has been downloaded approximately 10 million times. 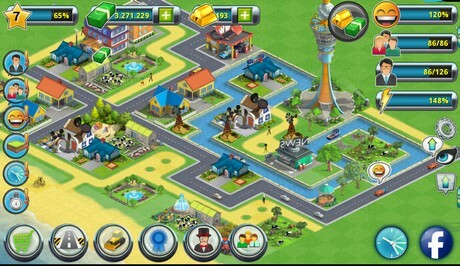 In this game, you will create your own story by developing your village to a city.